The inaugural Prague Gaming Summit became a huge success and has managed to surpass a competitive event which was held 2 weeks prior to 8th of June! We have to add, that the mentioned event has a long tradition in Prague and focuses on an Eastern European Briefing. The feedback during the event was music to the organizers ears, especially given the fact that the attendees have expressed gratitude for the initiative of having such a well-organized program during the 2 days of the conference. The organizers would like to thank the sponsors for once again helping conferences in the region grow. Special thank you goes to NetEnt(Main Stage Sponsor), Betting Gods(Gold Sponsor), SBTech(Silver Sponsor), Nsoft(Silver Sponsor) and BetConstruct(Lanyards and Badge Sponsor). With +80 delegates attending the event, the attendees had to chance to take advantage of some very informative content and of course had the chance to network in specially scheduled breaks and side-events. As you may already know, the event took place at Andel’s by Vienna House Prague and the venue provided the ideal location to spending some pre-event time for the delegates because of its location. From the beginning till the end…. After a smooth registration process and a refreshing morning coffee, the delegates took their seats in the conference room and the first panel commenced. The first panel (Focus on the Czech Republic) was specially designed to point out the flaws and the negative points of the new regulatory framework which came into force starting with the 1st of January 2017 in the Czech Republic and had a seasoned speaker lineup which was applauded by the attending delegates. The panel was moderated by Dr. Joerg Hofmann (Melchers Law Firm in Germany) who has introduced the 4 Czech speakers, DR. Robert Skalina (WH Partners), Jan Rehola (PS Legal), Vojtěch Chloupek (Bird & Bird) and Jan Urbanec (Endorphina). 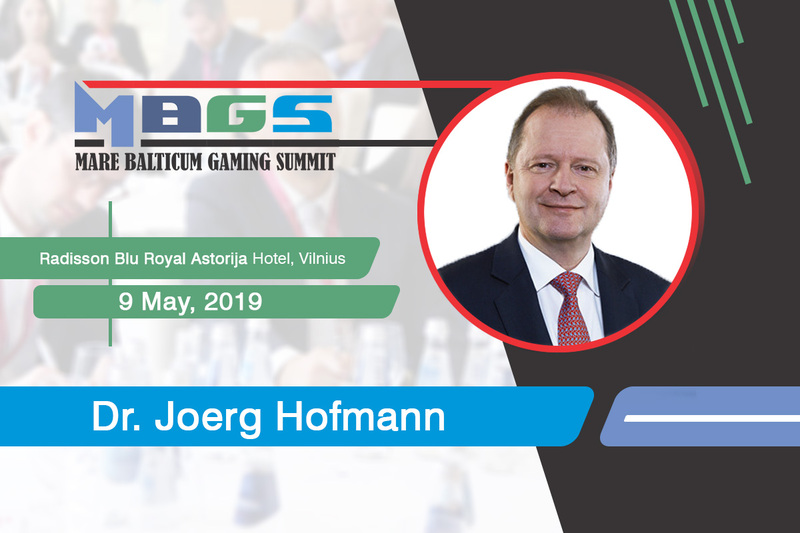 The panel was very informational and very interactive, given the expertize of Dr. Joerg Hofmann, who has been moderating and speaking at gambling events for well over 20 years. Jan Rehola(PS Legal) has shared his views about the newly enforced legislation and has stated that there is still a long way to have a good regulation in place, but he trusts the Czech Republic Gambling Department and he is positive about the outcome. The experts of the panel have highlighted the main concerns which are in their perspective a hazard to the operators, but are looking towards the new amendments that were announced in rumors prior to the event. The biggest concerns were expressed about the many pending license applications and of course about some of the local operators who have already received a license to operate. The first panel has been well received by the audience, especially since the Q&A session has managed to shed light upon some of the less transparent inside news about the Czech Republic’s online gambling market. The event continued with a 30 minute Networking Break during which the delegates got the first chance to network with attending peers, enjoy coffee or tea and of course some delicious cookies. The panels continued after the Networking Break and the second panel commenced at 11:30. The second panel focused on The Benefits of the European Gambling Laws, where the speakers have expressed their positive overlook on the online gambling market in the European Union. The panel was moderate by Yancy Cottrill (Nsoft) and the main stress points of the discussions focused around regulations and amendments which shape the future of global operators. Businesses that set a transparent course of doing business and apply for local licenses are benefiting of exposure and safety of the market regulations. The panel was missing two speakers, however the experts on the podium have managed to point out each benefit of countries that have regulated their markets and enable remote operators to apply for a license. The discussion was presented by high level experts of the industry such as DR. JOERG HOFMANN (Melchers Law Firm in Germany), DR. SIMON PLANZER (Planzer Law) and JAKA REPANSEK (Republis d.o.o.). The Benefits of the European Gambling Laws panel was followed shortly by a 30 minute presentation, part of the Innovation Talks series(launched by EEGEvents) and focused on a preview of Snapscreen, presented by Thomas Willomitzer. The second Networking Break included a complimentary lunch during which the delegates have had a new round a talks and exchanged cards while enjoying a specially sorted meal. The second part of the day and the third panel has started at 2 PM(Prague Local Time) and had the focus of bringing some inside information about the correctness of the market directly from the two regulators which were present at the event. The panel was moderated by Zoltan Tundik(EEGMedia/EEGEvents) and had guest speakers from the Czech Republic’s Ministry of Finance, Czech Chamber of Lottery Industries and local gaming provider Endorphina. The regulators have addressed a warm welcome for all the delegates and had also informed the attending audience about an amendment which is going to be introduced in a couple of days for the voting session. The amendment contains a correcting of the challenges that the Supervision of Gambling Department has noticed during the first 6 month after the law has been passed and were signaled by the operators. Ms. Tereza Cejpová and Ms. Jiřina Jůzlová have asked the audience to sign up for the round table talks which was scheduled for the late afternoon or to send their queries via e-mail to avoid the delays with the technical replies for the questions that could have been addressed during the panel. The panel was also joined by JAKUB KOLOMICENKO (Endorphina), STANISLAV BRUNCLIK (Czech Chamber of Lottery Industries (ČKLP)), who both have pointed out that even if the current standing regulatory law isn’t perfect, it is still a good start and exciting times are awaited in the Czech Republic’s online gambling market. The panel was followed shortly by an affiliate industry aimed panel which was titled as Affiliates in regulated markets. The panel was moderated by TAL ITZHAK RON (Tal Ron, Drihem & Co., Law Firm) and had also been attended by the whole audience with seasoned keynote speakers on the podium. The speakers of the panel have stressed on the new emerging markets which regulate the status of the affiliates. The positive and negative aspects of such regulations which move towards a safe affiliate eco-system were discussed by EMAN PULIS (SIGMA & AGS), ASSAF STIEGLITZ (Odds1x2.com) and KLAS WINBERG (Catena Media). “I found the panel discussion about regulatory issues facing affiliates to be very pertinent given the central role affiliates play these days in the overall business model of many operators. We touched upon a number of state regulations, such as the one in Romania, where affiliates have to pay a yearly license. We also discussed law of the land, which often are quite clear, as well as laws of the likes of Google, social media giants like Facebook and others. The latter laws are at times more ambiguous, making it harder for the affiliate to adopt best affiliate practices. All the affiliate talks got everyone excited and the event continued with a 30 minutes Networking Break to prepare for the final presentation and the Exclusive Round Table discussion with the regulators. The final presentation of the event was presented by Knut-Olaf Skarvang (Deloitte Legal) and focused on a Norwegian Market Update. Knut has highlighted the main taxing brackets of the Norwegian market and shed light upon the current and expected situation about any licensing possibilities. The panels have ended with a thank you speech held by organizer, Zoltan Tundik, who has thanked the attending delegates and speaker for their presence and has also mentioned that Prague Gaming Summit will be back next year as well. The agenda of the day ended with the Exclusive Round Table discussion with the regulators, where 25 delegates have addressed their questions for the two government representatives and have also addressed their complaints. Even if the panels and discussing have ended at 17:30, the treatment of the delegates hasn’t ended there. All delegates have been invited for a Networking Party sponsored by the organizers at a nearby bar which has been recommended by the locals working at Endorphina. The Networking party took place at Back Doors Prague and has been a great relaxing get together for all delegates who have enjoyed some of the finest beer Prague has to offer and of course some even danced. The second day(9th of June) has been planned as a short sightseeing tour for the delegates that have remained in Prague and concluded with a river cruise networking lunch which has been enjoyed by +25 top delegates. The organizers would like to thank all delegates once again for attending and look forward to welcoming the guests at the next events! Gustaf Hoffstedt (General Secretary at the Swedish Trade Association for Online Gambling) and Rolf Sims (Public Affairs Manager for Kindred Group in Norway and Board Chairman of the newly formed Norwegian Trade Association for Online Gambling Companies) to share their views from all angles about the Swedish and Norwegian gambling industry at the second edition of MARE BALTICUM Gaming Summit, also known as the Baltic and Scandinavian Gaming Summit and Awards. Sweden has been at the forefront of the gambling industry news for the past 6 months and has been often cited as a “newly liberalized online gambling market”. Spelinspektionen has been handing out new licenses at a rate of more than one a week since the new year, with no signs of a slowdown any time soon. Prior to the new laws, Sweden’s gambling market was essentially a state monopoly. Unlicensed gambling operators were accepting Swedish customers, but without going through the proper legal channels. In 2018, foreign gambling sites accounted for 29% of Sweden’s $2.5 billion gambling market, up from 24% the previous year. Sweden’s new gambling laws were designed to give the state more control over the market. The fact that 73 companies have already jumped on board shows the new laws are having their intended effect. However, it’s not all pink for the enthusiast operators, just two months ago, Sweden’s Minister on Public Administration, Ardalan Shekarabi said the government will be making more stringent regulations on gambling advertisements. He also summoned representatives of the gambling industry to parliament for a discussion on this topic. 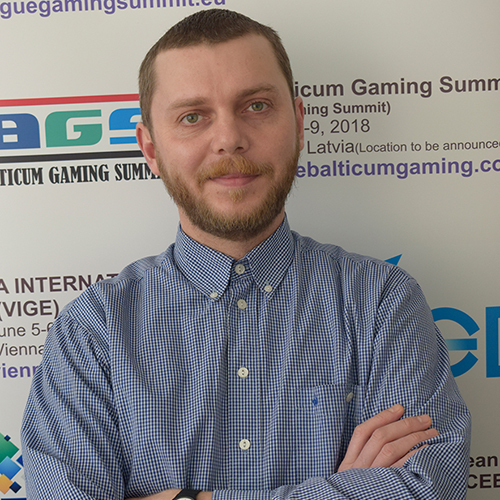 At MARE BALTICUM Gaming Summit, Gustaf Hoffstedt (General Secretary at the Swedish Trade Association for Online Gambling) will take part in a special IMGL MASTERCLASS™ which is titled “It’s Hot in the Nordics: IMGL Mega-Panel”, giving you the opportunity to hear first-hand the updates from the Swedish gambling industry and the outcome of the harsh measures. 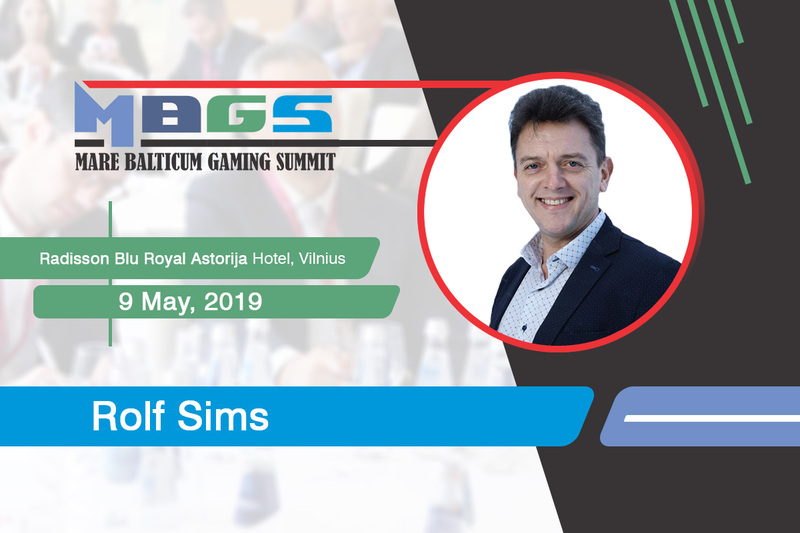 Gustaf Hoffstedt is the Secretary-General of BOS, the Swedish Trade Association for Online Gambling since January 2015. Among the association’s members are all major operators and suppliers that operate with a license inside the European Union, but outside of Sweden. Prior to joining BOS, Gustaf served as a Member of the Swedish Parliament for the Moderate party, and as vice mayor and chairman of the Social board in his constituency Gotland before that. Gustaf has fought for the abolition of the Swedish gambling monopoly and the implementation of a licensing system for more than a decade. He is pleased to see that things currently appear to be moving in the right direction. Gustaf resides in Uppsala with his wife Caroline, who serves as vice mayor in the municipality for the Social Democratic party – the traditional rival of Gustaf’s own party. In their leisure time, they enjoy hiking in the mountains of northern Scandinavia. When it comes to the Norwegian gambling industry, it is certainly a different situation. This year, the online gambling operators in Norway have formed a new association to press the government to rethink its restrictive gambling policy. The online gambling operators Betsson, ComeOn, GiG, and the Kindred Group announced the formation of the Norwegian Industry Association for Online Gambling (NBO). The new association will urge Norway’s government to abandon its monopolistic stance in favor of a liberalized regime that would allow internationally licensed online gambling operators to apply for local licenses. Carl Fredrik Stenstrøm, Rikstoto former commercial director and secretary-general at NBO, noted that he helped lead Rikstoto’s responsible gambling initiatives and his experience taught him that such efforts are not much use if they ignore the vast segment of the market over which the government has no control. Stenstrøm said the regulatory regimes in Denmark and Sweden recognize that regulating “all the serious companies under one, responsible license model” is the proper way to go. The Norwegian industry update will be part of the IMGL MASTERCLASS™ which is titled “It’s Hot in the Nordics: IMGL Mega-Panel”, giving you the opportunity to hear first-hand the of the Norwegian gambling industry and what changes are expected in the next period from Rolf Sims (Public Affairs Manager for Kindred Group in Norway and Board Chairman of the newly formed Norwegian Trade Association for Online Gambling Companies). Rolf Sims graduated with a law degree from the University of Oslo in 1995, specializing in intellectual property and international human rights. 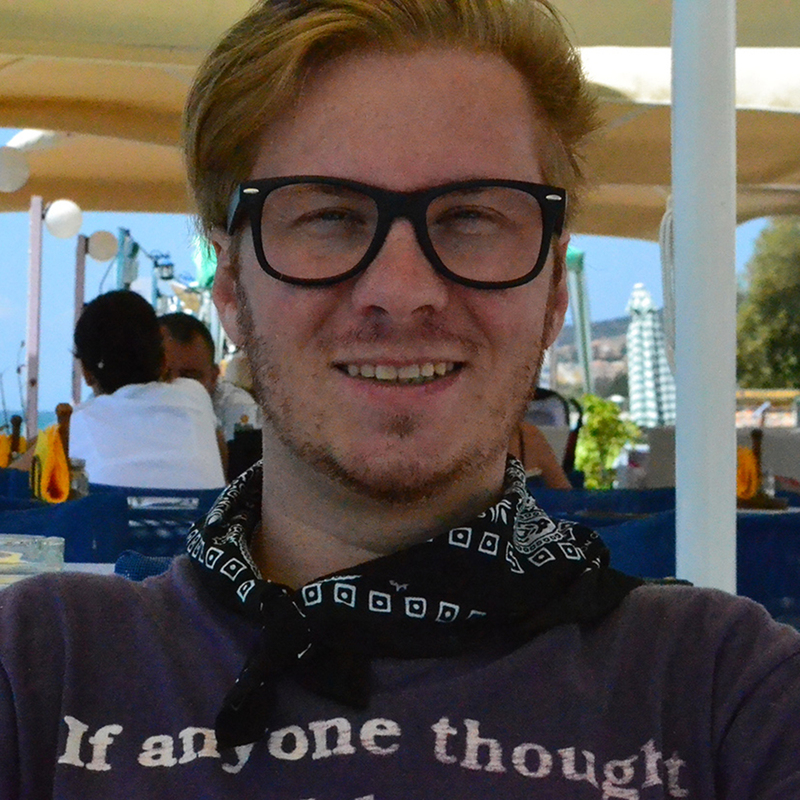 He has previously worked on land concessions and area planning at the Ministry of Agriculture and legislation and individual cases related to oil pollution in the North Sea at the Norwegian Pollution Control Authority. Between 1998 and 2018 he worked as a gaming regulator, first with the Ministry of Justice and Police, and from 2001 with the Ministry of Culture. The Ministry is responsible for the regulation of all gaming in Norway except gaming connected to equestrian activities. His scope of work encompassed EU/EEA-law, all aspects of legislation connected to gaming machines, I-gaming, bingo, provisions and regulations on lotteries and sportsbetting. He has also supervised the administration of Norsk Tipping, the Norwegian state-owned gaming company, as well as the Norwegian Gaming Authority. He was particularly involved in the Norwegian Slot machine case and Ladbrokes case which questioned the compatibility of Norwegian gaming law to EU/EEA-law. Rolf also participated as the Norwegian Government`s representative in the European Commission’s Expert Group on Gambling Services, which provides the Commission with advice and expertise in relation to the preparation of policy initiatives and facilitates the exchange of regulatory experience and good practices between EEA Member States. He was also a director on the board of the Gaming Regulators European Forum. In August 2018 Rolf took up a new position as public affairs manager for Kindred Group in Norway. In January 2019 Rolf was elected board chairman of the newly formed Norwegian Trade Association for Online Gambling Companies.